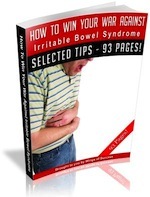 Knowing the most suitable home remedies for dealing to an indigestion problem can be a boon. In this article I will be explaining the best natural remedies that you can use for indigestion and they are safe, effective and can ultimately cure the condition . 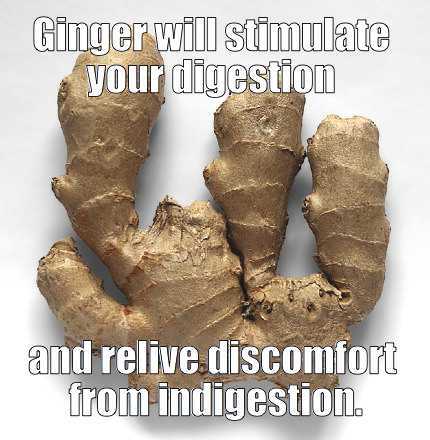 Ginger is reported to stimulate your digestion and relive discomfort from indigestion. You can use ginger in any form, this includes ginger ale and ginger snaps as well as fresh, dried or candied ginger. If you opt for ginger ale or ginger snaps, make sure real ginger is on the ingredients list, it won’t work with artificial ginger flavoring. You can also make a homemade ginger tea by steeping two tablespoons of fresh, chopped ginger in one cup of hot water for ten minutes. Strain the mixture into another cup and drink it 20 minutes before eating. Baking soda, or bicarbonate of soda, is the main ingredient in Alka-Seltzer, and has been used for years as a remedy for indigestion and other stomach upsets. It works by neutralizing your stomach acid. Mix one teaspoon of baking soda into one cup of cold water and drink it after you eat, to treat heartburn. 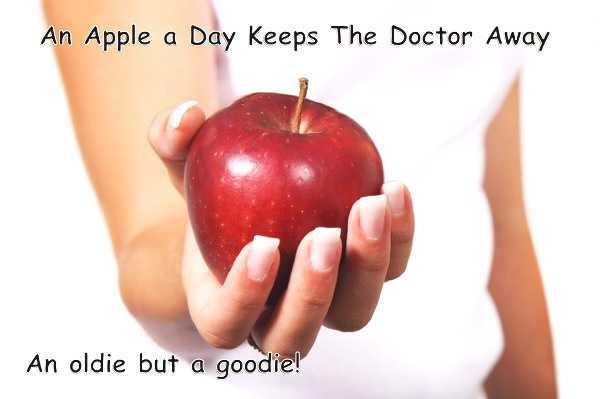 Apples contain a substance called pectin, which can relieve indigestion and other stomach upsets. Cooked apples are best for treating indigestion so remove the skin and heat some apple slices in the microwave – sprinkle them with ground ginger for an added boost – or eat applesauce which is already cooked. Like apples, bananas contain pectin and are good for a variety of stomach upsets. Be careful, however, as under-ripe bananas can actually cause indigestion in some people. To treat your indigestion, eat as much of a small, ripe banana as you can during an attack of heartburn. Peppermint is one of the active ingredients in over-the-counter stomach remedies like Pepto-Bismol. Not only does it add flavor, it can also relieve stomach problems. As with ginger, it works in several forms including, mint candy, mint leaves, and mint tea. If you use mint candy, make sure it lists actual peppermint oil, and not artificial flavor. Drink one cup of mint tea during an attack to relieve your symptoms. These symptoms could be the sign of a more serious condition like GERD – gastro-esophageal reflux disease. See this article for natural remedies for acid reflux. If you have GERD, you doctor might prescribe drugs to reduce the amount of acid in your stomach. Some of these drugs are only available by prescription; others are available over the counter. If you have insurance, the prescription drugs might be the cheaper option. If you don’t have insurance, the over-the-counter options could be more cost effective. For even greater savings, you can also look into Canadian drugs for both the prescription and over-the-counter versions of prescription drugs. Seek immediate medical attention if you experience severe indigestion with dizziness, shortness of breath, and pain radiating down your arms or up to your jaw. You could be experiencing a heart attack. Register with the once a week natural health news letter and get home therapy and organic health and wellbeing pdfs similar to this one presented to your email every week scot-free!. 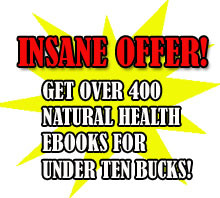 Should you purchase my personal book, “The Big Book of Home Remedies” you may additionally acquire instant entry into the private members space which permits you to install any one of our 410 plus professional health condition books for free.